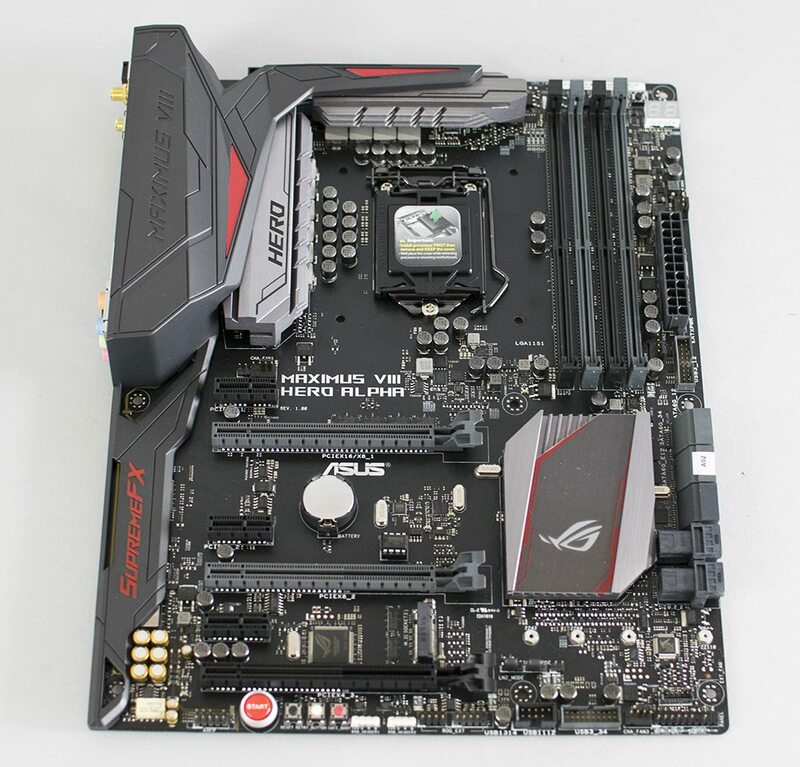 Following on from our last motherboard review, which was in fact the ASUS Z170 Maximus VIII Formula, were going to be taking a look at another new RGB enabled motherboard; the newly SKU’d Z170 Maximus VIII Hero Alpha. With shades of the previous Z170 VIII Hero, ASUS have beefed up the specifications greatly which includes 2 x NVMe U.2 sockets for the latest U.2 enabled storage devices. 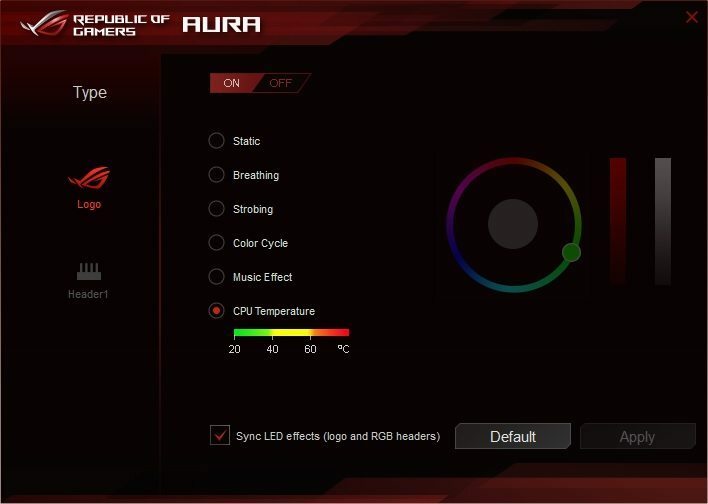 Also featured is the new ASUS ROG RGB lighting which we did manage to take a closer look at on the Formula review; we loved it, so why would it be any different this time around? 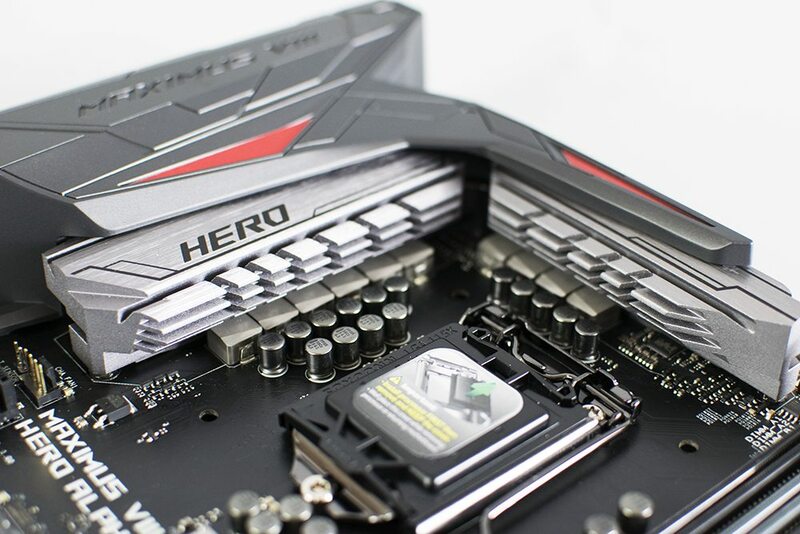 The ASUS Z170 Maximus VIII Hero Alpha is essentially a cross between the original VIII Hero and the VIII Formula; of course without the ROG armour and a few other things such as the EKWB CrossChill water block. The Hero Alpha even has the exact same PCIe configuration and layout of the Formula which is nice to see and the overall DNA of the PCB points more to the Formula than the previous Hero, which by all accounts was a cracking motherboard too! Looking more closely at the Hero Alpha itself, we have an armoured shroud covering the rear I/O, as well as an EMI shield covering up the powerful on-board ASUS audio components. 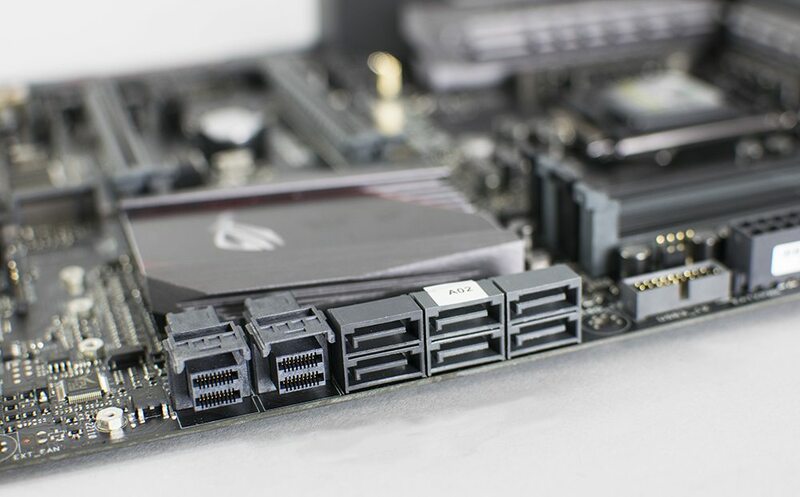 Up to 3 graphics cards can be supported on this board, although quad-SLI is supported with NVIDIA graphics cards such as the dual cored GTX 690 etc. A fully digital 10 power phase design is present on the ROG Maximus VIII Hero Alpha which leads me to believe that this board is essentially a fully blown Formula board; the specifications would agree with me to a degree here. Having the same power phase layout and design also points me to the fact that the Hero Alpha will be a top performing motherboard for overclockers; we achieved 5.2GHz on the Formula, although samples will obviously differ slightly. At the bottom of the motherboard, we have a neatly placed selection of buttons which include a large red “start” button; this is used to power the board up in case you didn’t know! Next to it we have a set of smaller buttons which include a reset switch, a retry button and a safe boot button. All these are paramount to overclockers and can provide solace on open air test benches/cases without working buttons. To the right of the buttons, we have 2 x RGB LED strip headers which can be controlled in Windows via the ASUS AURA RGB software. 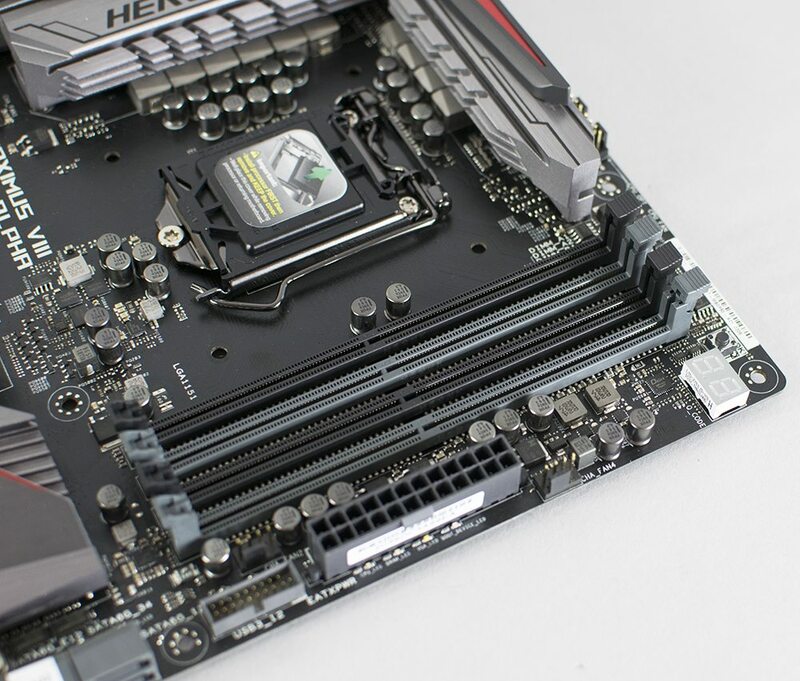 The Hero Alpha features 4 x DIMM slots which support dual channel DDR4 (quad channel kits will run in dual channel automatically) with speeds of up to 3800Mhz OC’ed. Although very similar to the VIII Formula, the Hero Alpha sacrifices some SATA3 real estate for an extra, but welcomed ultra-fast U.2 port. There are still 6 x SATA3 ports to play with and these support RAID 0, 1, 5 and 10 storage configurations. The only disappointment for me so far is the lack of USB 3.0 ports on the rear I/O of the board. Even though this is a mixture of the original VIII Hero and VIII Formula, one can’t help but feel that 2 x USB 2.0 ports, 2 x USB 3.0 ports and 2 x USB 3.1 (1 x Type-A & 1 x Type-C) is a step backwards. Of course more are supported mid board through the use of headers, but not everyone uses these in their builds and it would have been nice to see another 2 x USB 3.0 ports; all 5 of those full size USB ports will get used on our desk, so that’s where my disappointment comes in. 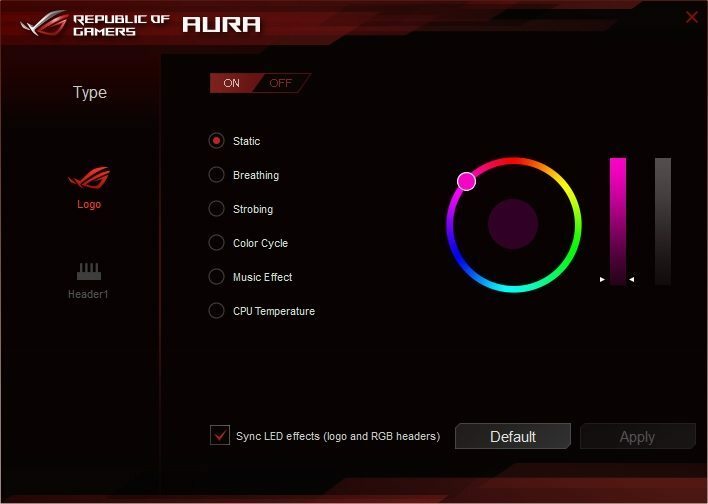 To show off the RGB functions of this motherboard, we decided to not only show off the different modes as well as different colours, but we also gave the ASUS AURA software a small overview to showcase what we believe to be a fantastic feature. Note that the VIII Formula is used in the video, but the Hero Alpha has exactly the same function RGB wise.